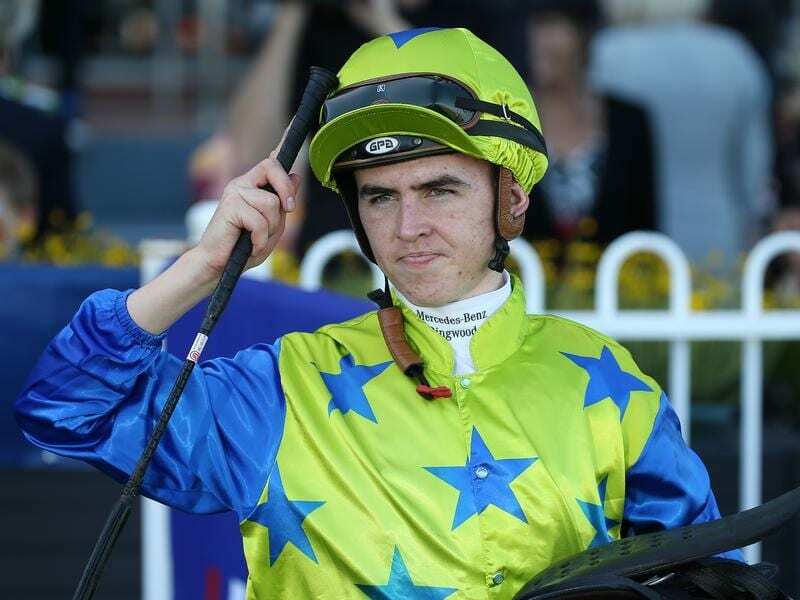 The new year brings with it a new and exciting challenge for young Victorian jockey Ben Thompson who is set to begin an overseas riding stint in Singapore. Thompson made a flying visit to Singapore in November to ride at two meetings and claimed victory in a Group Two race. That led to the opportunity to secure a riding contract in Singapore for the 2019 season. Thompson missed the opening meeting of the new Singapore season on Tuesday but having got his work visa the 22-year-old will there on Friday and will ride at Kranji on Sunday. The jockey signed off from Melbourne racing for the immediate future at Sandown on Wednesday. “I fly in Friday morning and I ride trackwork on Saturday and then start riding on Sunday,” Thompson said. “It’s exciting and I’m looking forward to the opportunity. “I’ll be honest, it sunk in a bit when I booked my flights early this week but it hasn’t really kicked in yet. “I’m really happy with how my career has been going here. It was four-and-a-half years in December since I had my first ride and I’m happy with what I’ve achieved so far. He anticipates the biggest challenge will be adapting to the different workload with racing twice a week instead of five and being away from his family and girlfriend, fellow jockey Stephanie Thornton. “I’m glad that I said yes to the opportunity,” Thompson said. The riding ranks in Singapore already feature a number of Australian jockeys including Vlad Duric, Michael Rodd, Daniel Moor and Glen Boss.